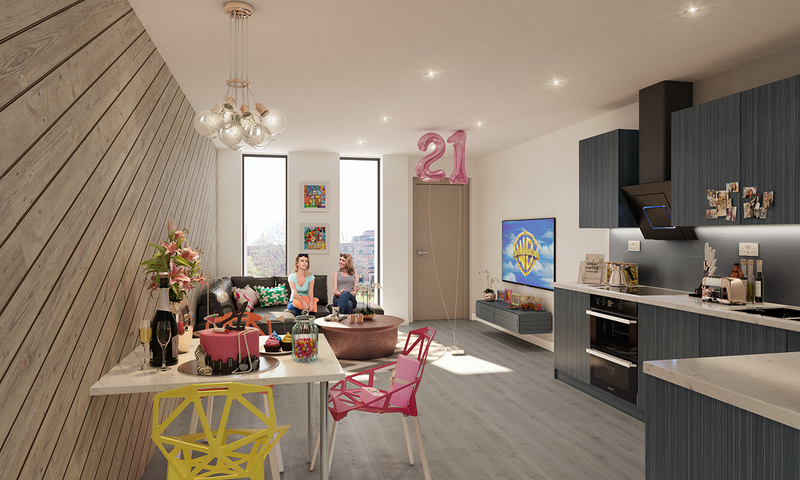 We are very excited to offer a brand new development in the heart of Selly Oak and on the door step of the University of Birmingham. 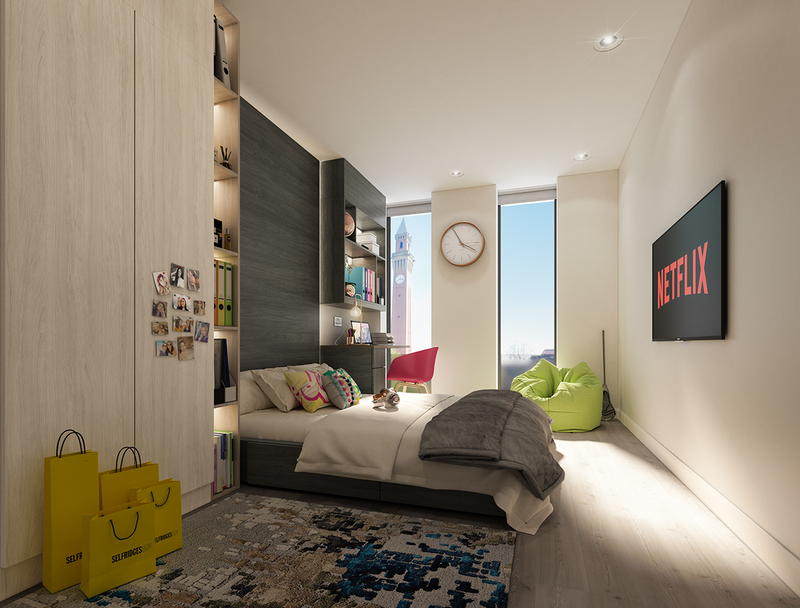 This really is the height of student luxury living! 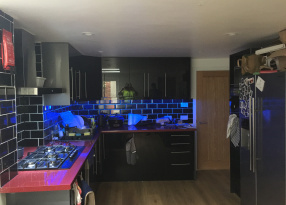 Elliott Apartments consists of 3 bedroom apartments with 3 bathrooms (a unique find in Selly Oak). At Elliott Apartments (EA) you are equipped with everything you need to succeed. This means more than just quality accommodation in a great city. It means dedicated study spaces, 24/7 service, friendly staff in a secure and safe environment. In short, everything you need to make the most of your time as a student. The super location of EA will make it quick and easy to get onto campus and the convenience of having free super-fast Wi-Fi. There is also an option of an inclusive bills package. EA has key-fob access and CCTV across the building. EA offers a choice of different apartments, all of which are beautifully designed by our interior design team. All double bedrooms include a desk, a study chair, a flat screen TV and a double wardrobe offering plenty of under-bed storage space. Not to mention a luxuriously appointed en-suite shower room. There is a courtesy lift which serves all floors and accessible bedrooms to enhance your stay.